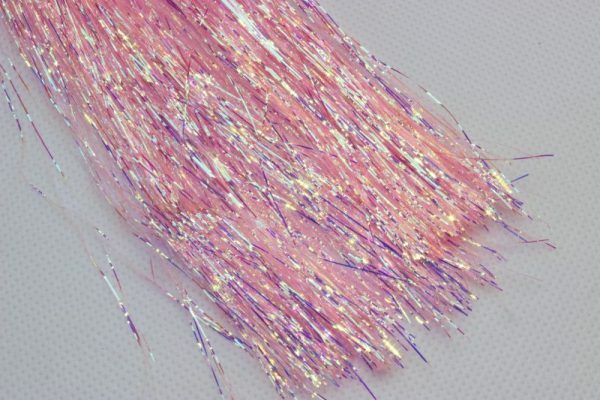 We really like this material from Sybai! 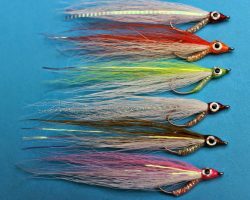 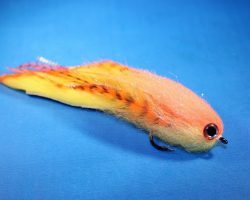 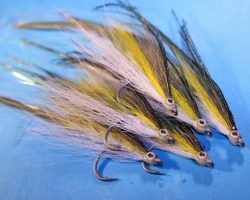 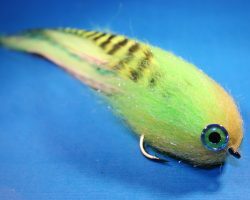 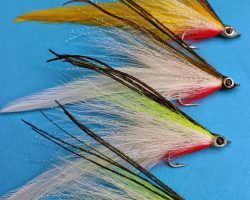 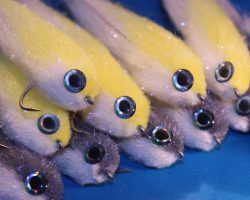 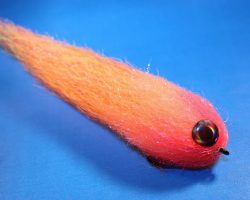 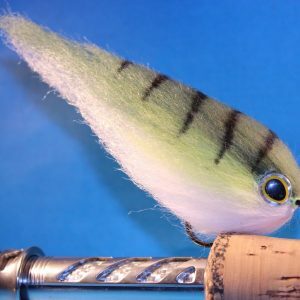 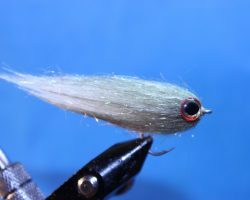 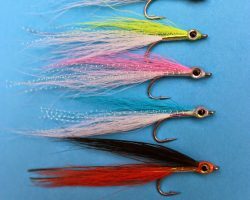 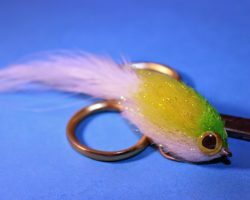 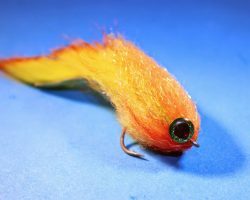 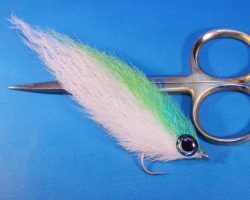 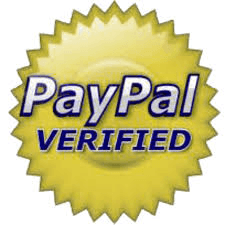 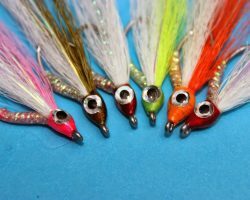 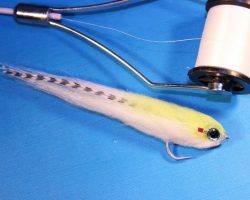 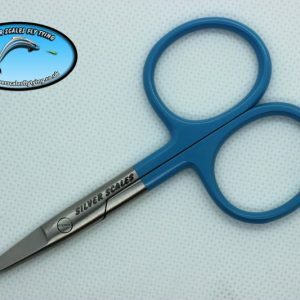 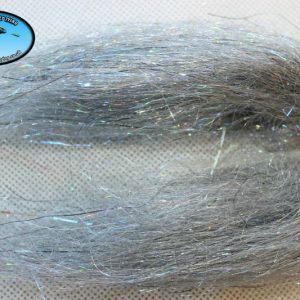 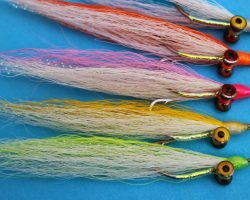 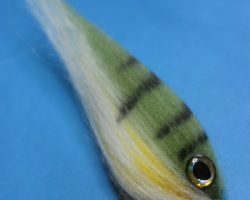 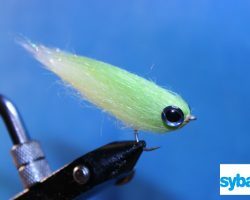 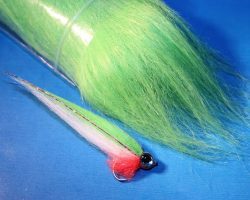 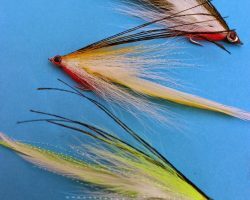 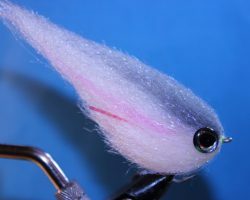 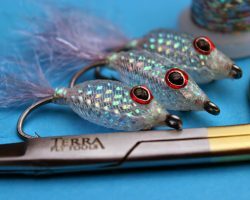 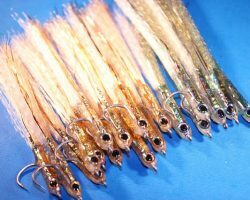 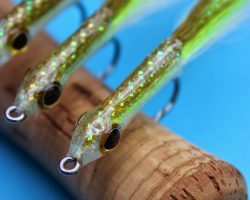 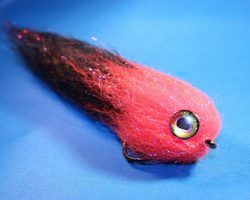 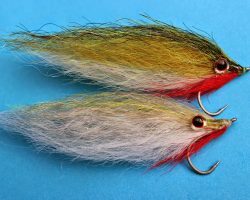 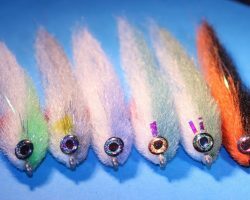 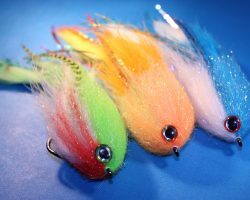 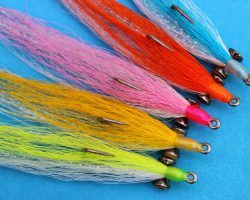 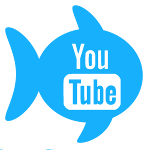 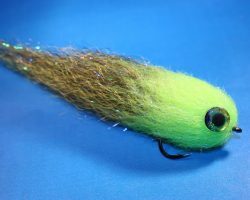 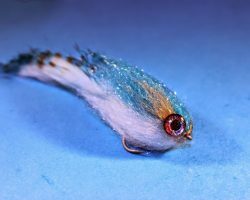 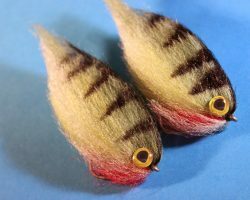 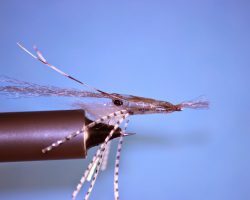 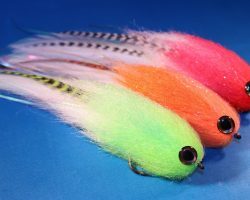 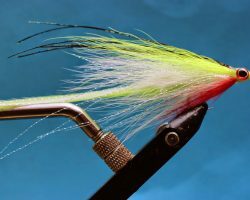 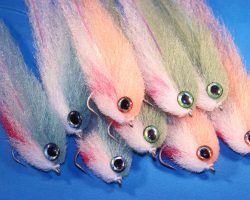 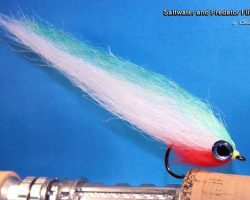 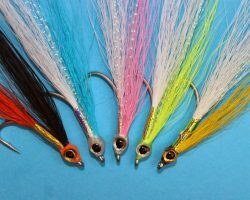 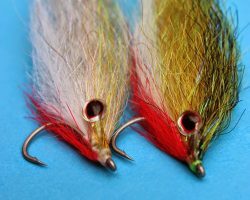 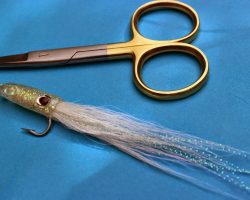 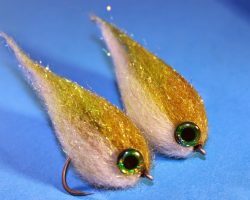 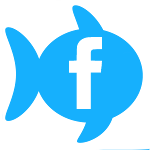 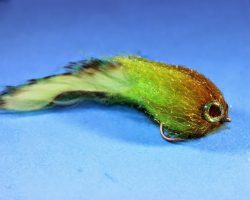 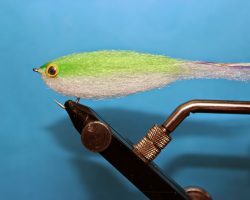 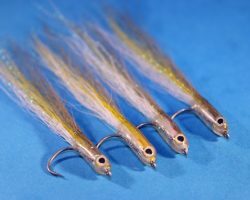 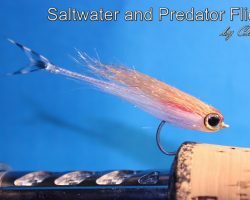 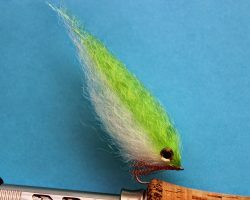 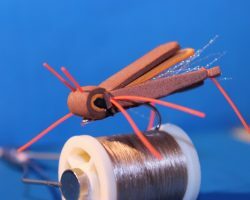 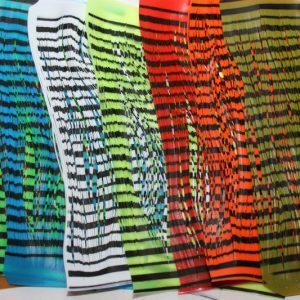 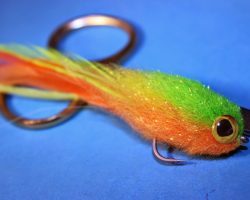 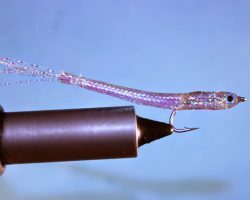 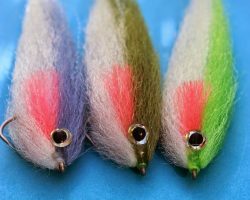 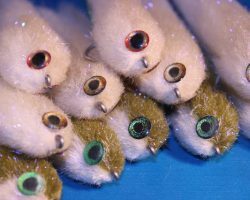 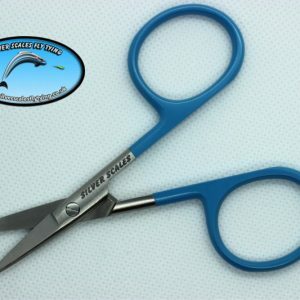 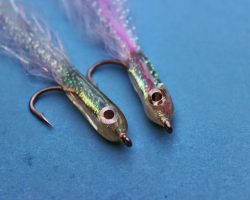 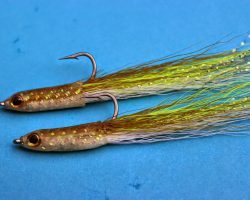 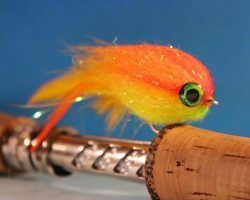 Enhance the realistic qualities of your Pike / Predator / Saltwater flies with this beautiful product! 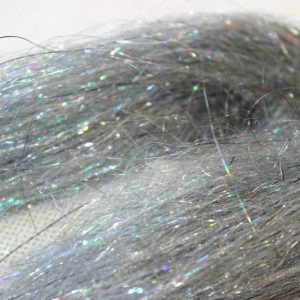 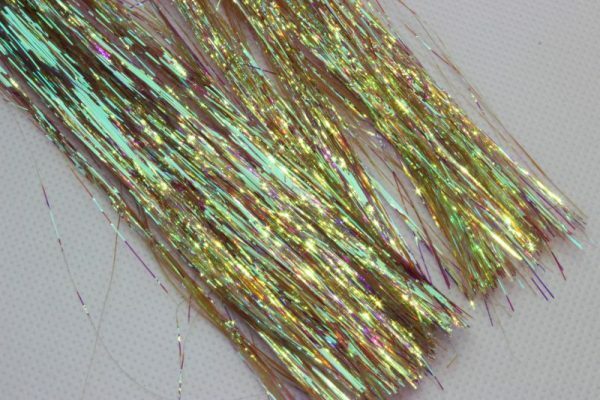 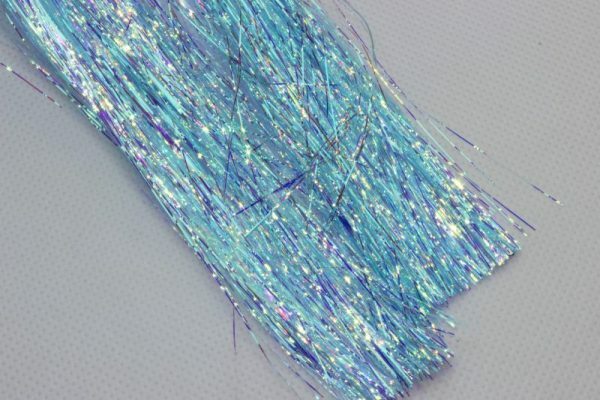 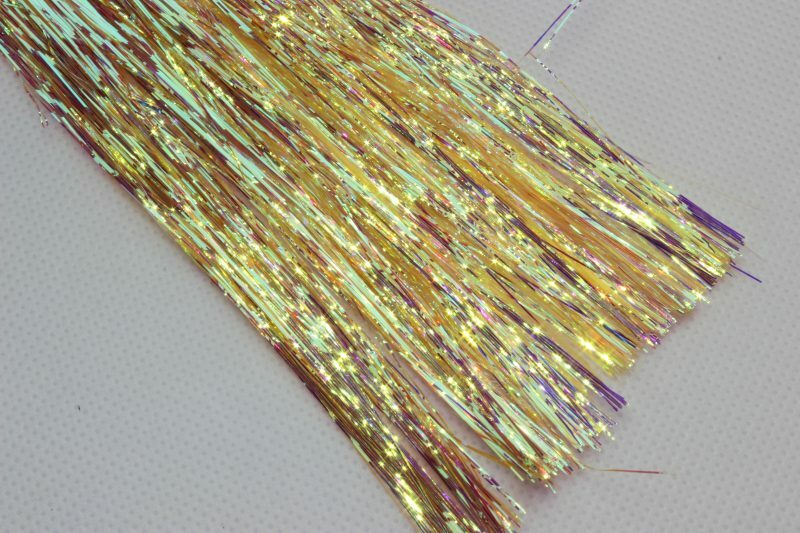 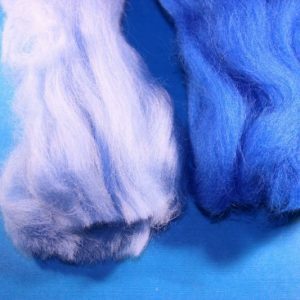 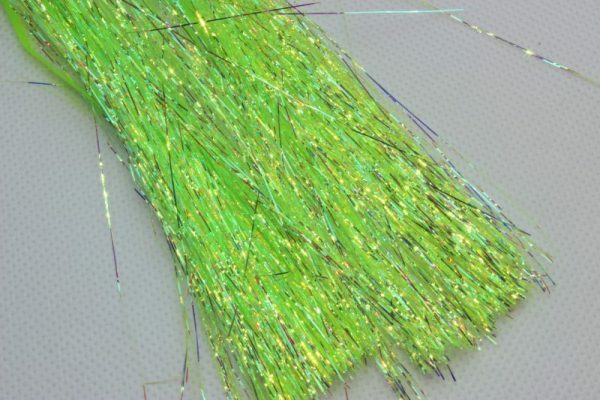 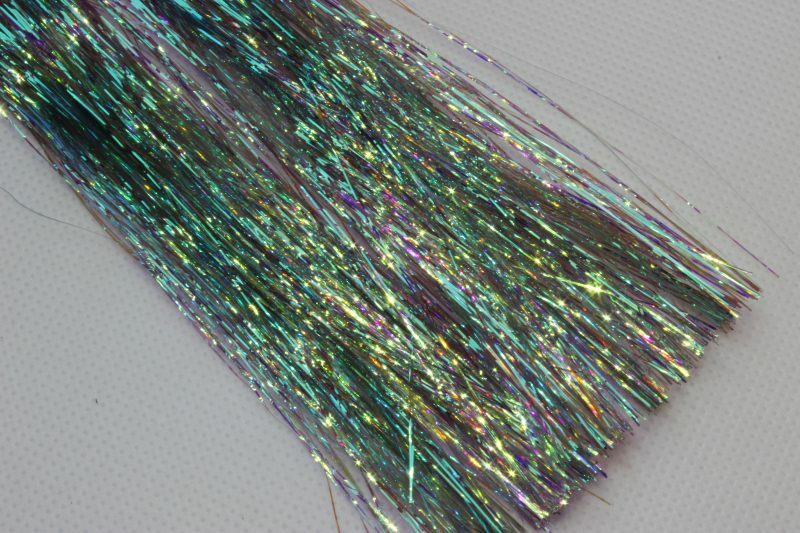 1500 strands of fine super reflective high quality 3M fibres that shimmer and shine like no other! 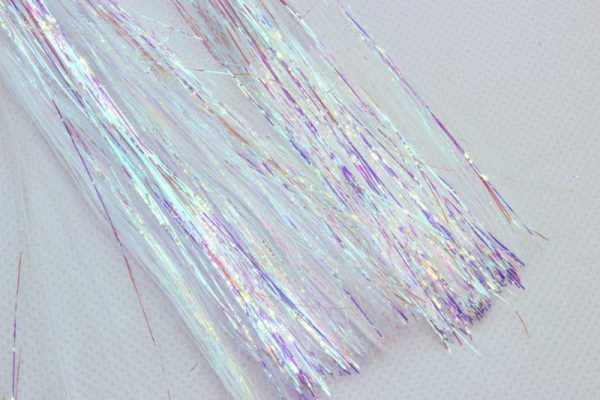 Use a little for a subtle effect or a lot for a ‘in your face here I am, bite me’ one! Check out the sparkle captured in the images!